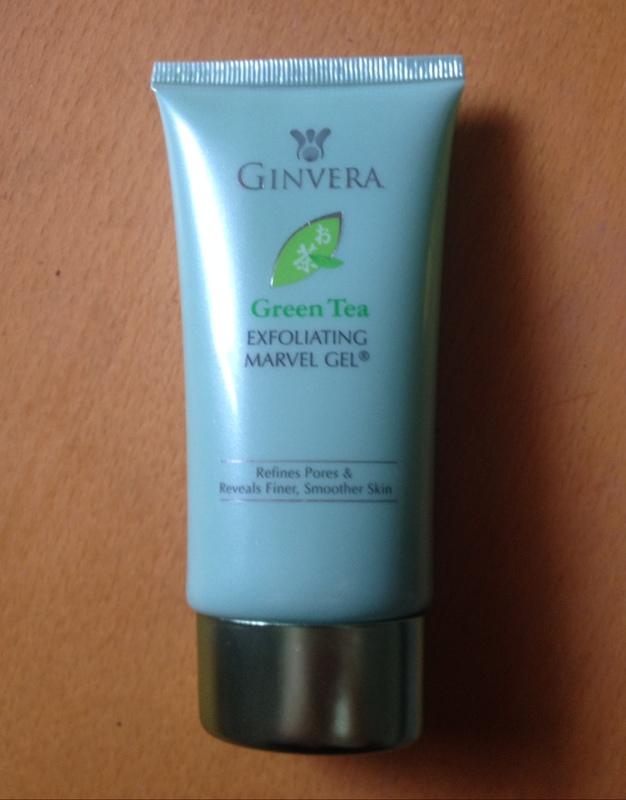 It’s not new and it’s certainly not short of glowing reviews in the blogosphere, but Ginvera Green Tea Exfoliating Marvel Gel is a cult product that’s more than worthy of another one in my opinion! The most popular blackhead treatment in Asia, what I love about this product is it’s gentleness – it’s non-gritty and non-abrasive – but don’t be fooled by what is actually a power-house exfoliator. Along with removing dead cells and cleaning out pores, it also helps with those aforementioned blackheads, lightens black spots and scars, regulates sebum production and brightens a dull complexion. It’s suitable for all skin types, including sensitive or blemish-prone skin, and you’ll see the results within minutes. Apply with dry fingers to cleansed, dry skin and massage gently for about a minute. 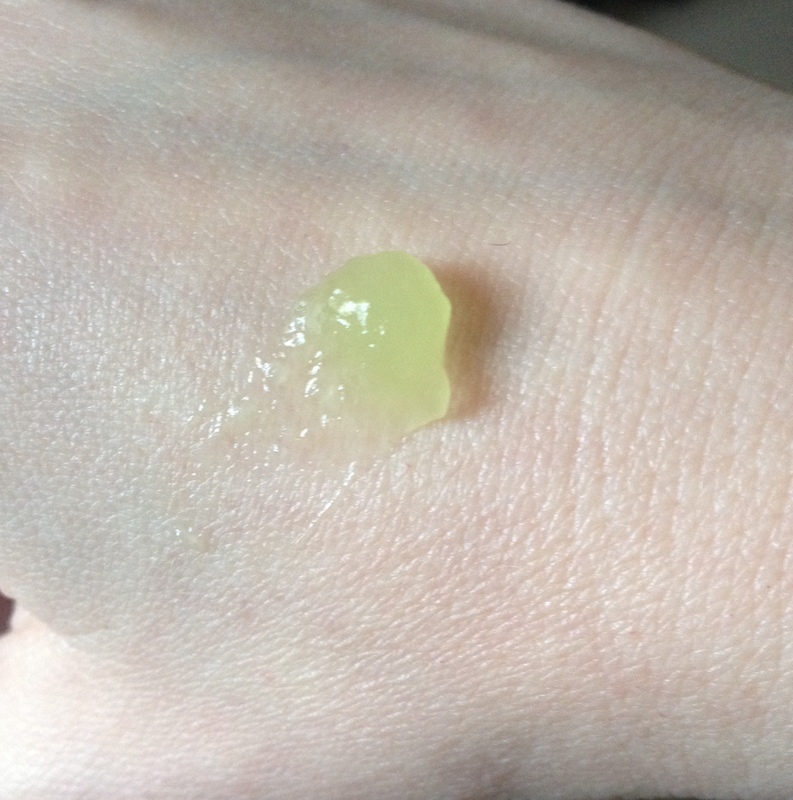 The refreshing, gel-like consistency will dry and turn a bit flaky, this is very satisfying as it looks and feels as though you are actively getting rid of dry, flaky skin (which you probably are doing)! Finish by rinsing with plenty of water. Then… feel your face. It’s smooth and flake-free and looks clear and radiant. 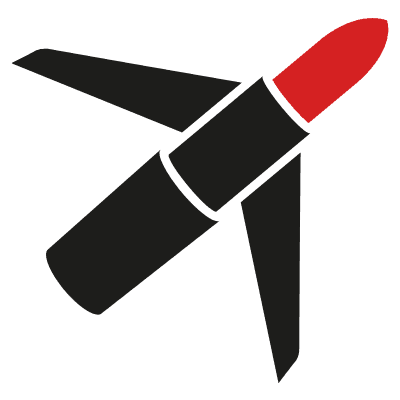 Not sure how this works so well but it does, and comes highly recommended by me and many others – check online for the reviews. Oh – and if you’re in the market for a BB cream, the Ginvera one is one of the best I’ve tried if you like decent coverage. It’s available for £19.95 (60ml) from www.janiro.co.uk, where you can also read more about the fab Ginvera product range.